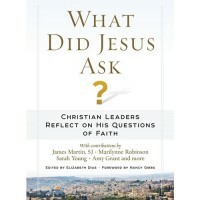 Few topics in recent years have ignited as much public debate as the balance between religion and politics. Does religious thought have any place in political discourse? Do religious believers have the right to turn their values into political action? What does it truly mean to have a separation of church and state? 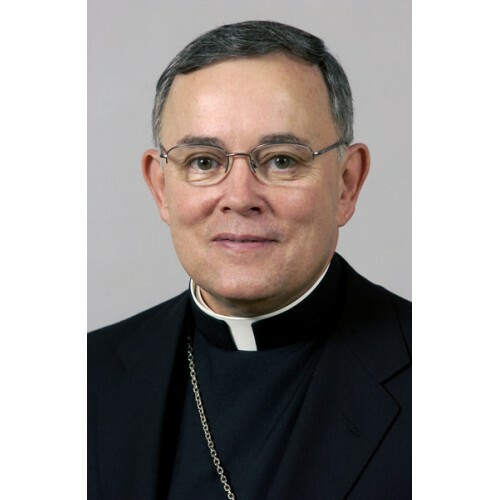 The very heart of these important questions is here addressed by one of the leading voices on the topic, Charles J. Chaput, Archbishop of Denver. 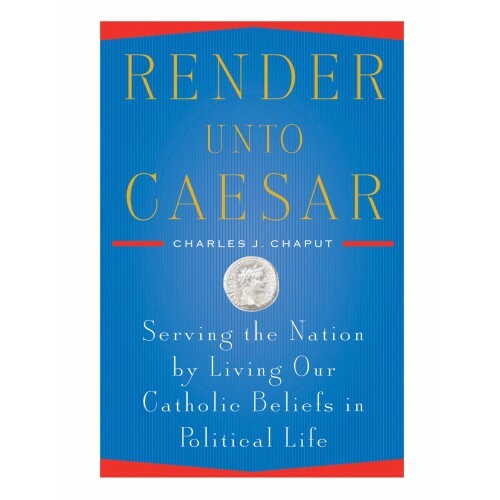 While American society has ample room for believers and nonbelievers alike, Chaput argues, our public life must be considered within the context of its Christian roots. American democracy does not ask its citizens to put aside their deeply help moral and religious beliefs for the sake of public policy. In fact, it requires exactly the opposite. As the nation’s founders knew very well, people are fallible. The majority of voters, as history has shown again and again, can be uninformed, misinformed, biased, or simply wrong. Thus, to survive, American democracy depends on an engaged citizenry - people of character, including religious believers, fighting for their beliefs in the public square, respectfully but vigorously and without apology. Anything less is bad citizenship and a form of theft from the nation’s health. Or as the author suggests: Good manners are not an excuse for political cowardice. 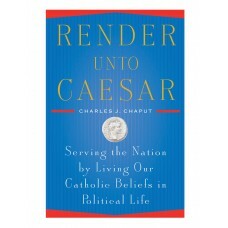 Vivid, provocative, clear, and compelling, Render unto Caesar is a call to American Catholics to serve the highest ideals of their nation by first living their Catholic faith deeply, authentically. Neither party fully represents a Catholic way of thinking about social issues. The sooner Catholics feel at home in any political party, the sooner that party begins to take them for granted and then to ignore their concerns. Party loyalty is a dead end. It's a lethal form of laziness. 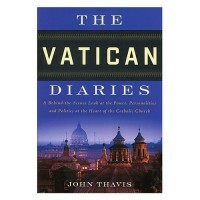 One of the pillars of Catholic thought is this: Don't deliberately kill the innocent and don't collude in allowing it. The debates over denying Catholic politicians communion are marked by ignorance about the church and disregard for the real nature of the Eucharist. If we ignore or deny what the church teaches, we are not "in communion" with the Catholic faith. We separate ourselves from the community of believers. If we receive communion anyway, we engage in a lie. 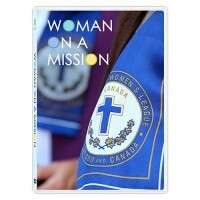 Catholics strongly support a proper and healthy separation of the civil and religious dimensions of our national life. Of course, everything depends on how we define "proper" and "healthy." No one in mainstream public life wants to force uniquely Catholic doctrines into federal law. But the "establishment clause" does not mean that religious believers, leaders or communities should be silent in public affairs. In fact, healthy democratic life requires the opposite. The Catholic faith does not hold, and the Second Vatican Council did not teach, that respect for conscience means that individuals have absolute sovereignty in determining their own truth, or that anyone's choice of beliefs is as good as any other. Even the secular order admits that some choices are good and others bad. Every person has a duty to seek and serve the truth. We can choose to treat our faith as a collection of comforting pieties and file Jesus away as a good teacher. Or we can choose to be real disciples and accept Jesus for who he says he is: our redeemer and the only Son of God. What we can't honestly do is select our Catholic faith from a cafeteria menu while failing at the task Christ himself gave us: a root-level transformation of ourselves and the world around us. Pluralism is a demographic fact. Nothing more. It is not a philosophy or ideology or surrogate creed. It does not imply that all ideas and religious beliefs are equally valid, because they are not. Pluralism never excuses us from speaking and acting to advance our beliefs about justice and the common good in the public square. Tolerance is a working principle that enables us to live in peace with other people and their ideas. It is not an end in itself, and it is not a Christian virtue. Catholics have the duty not to "tolerate" other people but to love them, which is a much more demanding task. The common good is that which constitutes the best source of justice and happiness for a community and its members in the light of truth. It is not another name for what a majority of people may think they want right now. The crude anti-Catholic bigotry of the nineteenth and early twentieth centuries has mutated into an elitist contempt for religion in general, but Christianity in particular. Anti-Catholicism is now a kind of background radiation to much of our daily life created by America's secularized leadership classes: the media, the academy and political action groups. What many critics dislike most about the Catholic Church is not her message, which they can choose to dismiss, but her institutional coherence in pursuing her message, which is much harder to push aside. 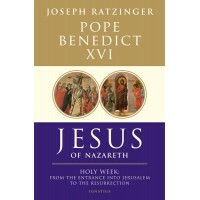 Holy Week: From the Entrance into Jerusalem to the Resurrection The follow up to Pope Benedic.. 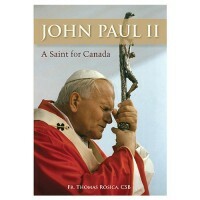 In Memory of John Paul II's visits to Canada. 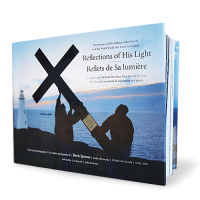 With more than 225 photographs, As Pastor and B..
A Behind-the-Scenes Look at the Power, Personalities and Politics at the Heart of the Catholic Ch..
Pope John Paul II: A Saint for Canada Fr. Thomas Rosica, CSB An engaging and insightful ref.. 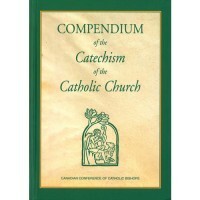 Product description The essentials of the Catechism in question-answer format ..
Boston Globe journalist and Catholic commentator Michael O’Loughlin opens a wonderful .. 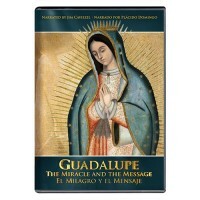 The most important event in the evangelization of the New World occurred in December 1531. O.. 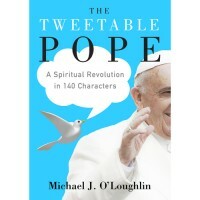 In What Did Jesus Ask?, more than 70 of today's most prominent spiritual writers, r..
We might be tempted to think the Catholic Church is just another boy’s club. 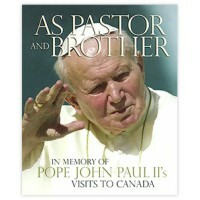 But one o..
Reflections of his Light: The Journey of His Holiness John Paul II and the World Youth Da.. 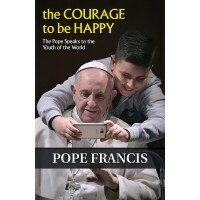 Nowhere does Pope Francis's exuberance and outgoing personality seem to come more alive than in the ..